Joe was absolutely phenomenal. 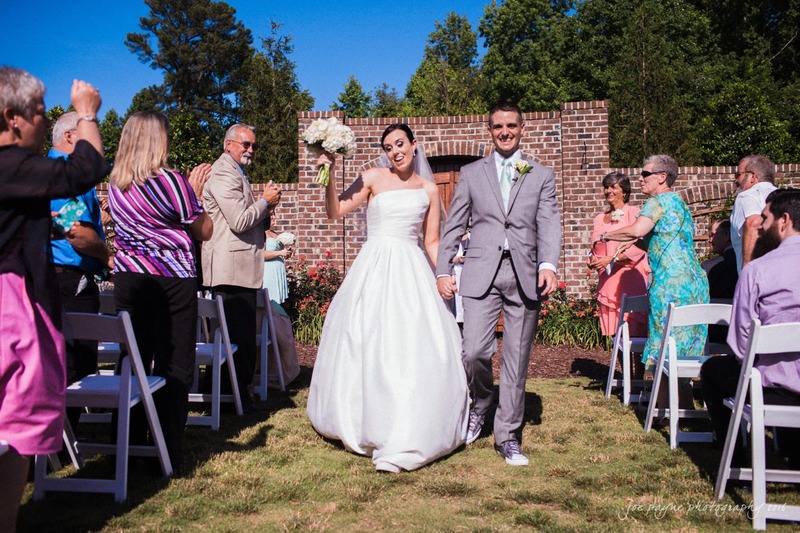 We trusted him to capture our special day, and he did so in spectacular fashion. He was aware, detailed, and very available. He met all of our requests eloquently and was a pleasure to work with. I would highly recommend him for any sort of photography needs. He has a very good eye, and is quite creative with his approach. We couldn’t have asked for anything more!